One more season is over and we want to thank all our Sponsors for the great support they provided during the year! 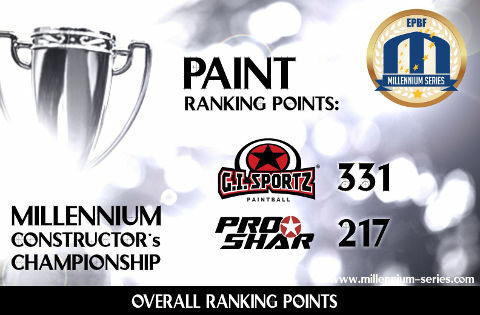 We congratulate GI Sportz on the first position of the Paint Category! 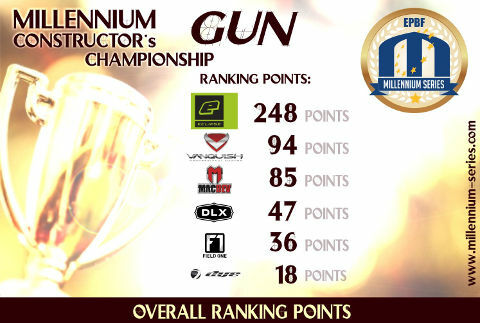 We congratulate Planet Eclipse on the first position of the Gun Category!